Looking for private in-home or in-studio Broadway Singing lessons? Our College Grove teachers are ready to get you started. Find your teacher today! 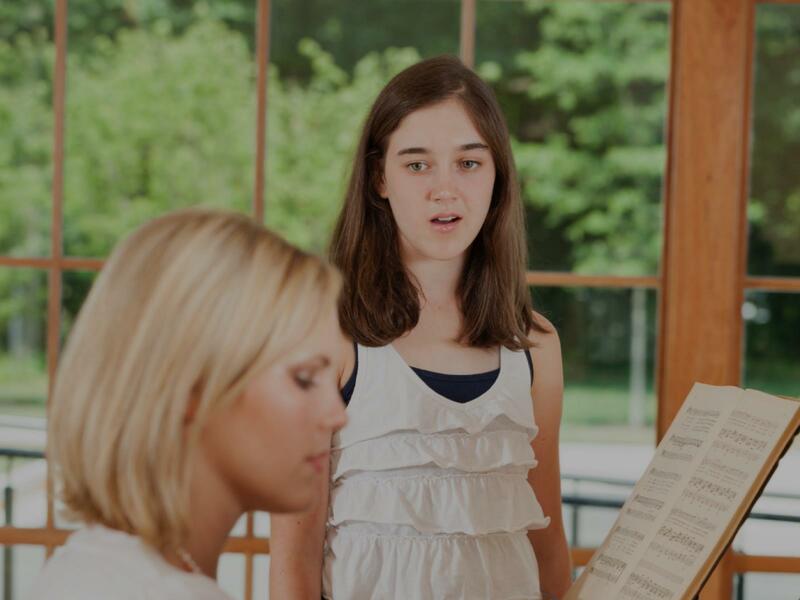 "While Natalie is a supremely educated and experienced voice instructor, she remains supportive of the novice singer and is insightful in her curriculum." "Very professional and knowledgable. Starts on time. My son will takes voice lessons and now interested taking piano as well." n't wait for lesson #2."